Your roof is designed to keep your home interior safe from the elements, such as wind and water. 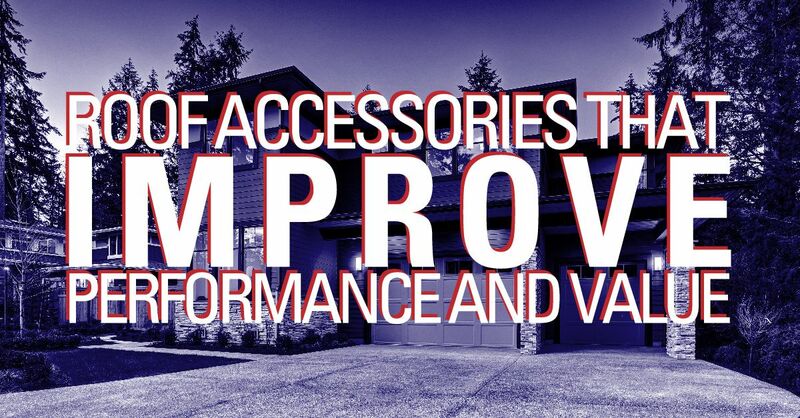 Adding accessories to your roof can help it do its job better while also increasing its value. 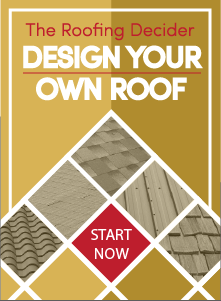 Learn more about different types of roof accessories that you can add to your roof. Gutters work with your roof to prevent rainwater from seeping into your home. Having gutters attached to your roof significantly lowers your home’s risk of having water damage. When this water hits your roof, it flows down to your gutters, which carry it to the downspout and away from your home’s foundation. 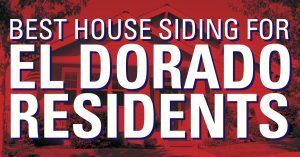 You can have a gutter system installed for your current roof to provide your home with added protection from water damage. If you have gutters that are worn or damaged, keep in mind that they won’t be able to do as good of a job working with your roof to direct water away from your home. Having older or damaged gutters replaced with new ones ensures that your home is well-protected from rainwater. Having one or more skylights installed helps add value to your roof, as well as your home interior. 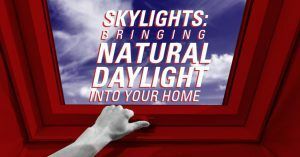 Skylights that are installed in your roof provide your home with more natural light throughout the day. This can help you reduce your energy usage by leaving lights off more often. Skylights can also let in the sun’s heat, resulting in lower heating bills during winter. You can have skylights added to your roof as upgrades rather than having to also have your roof replaced. Just keep in mind that skylights should be properly installed to lower the risk of leaks. Roof vents can benefit you and your roof in a few different ways. Vents can help your roof last longer overall, lower your energy costs and help you maintain more even heating and cooling throughout your home. The number of vents for your roof, their location and the types of vents that are needed will depend on different factors. Professional roofers can help you determine the amount of ventilation you need and install vents in your existing roof. If you need new gutters or other accessories to improve the value and performance of your roof, contact Straight Line Construction. We provide quality roofing services in Sacramento.